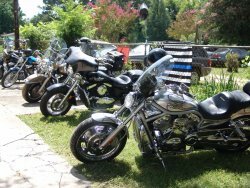 Austin, TX – Locally owned Top Dawg Electronics announced today that it will be releasing the latest technology in motorcycle camera systems. 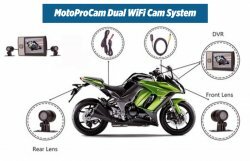 President and CEO Jared Jolly expects this dual camera system to revolutionize the safety of motorcyclists and disrupt the Moto Vloging world. 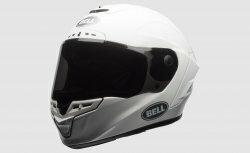 The MotoPro system will deliver high quality videos for either day or night time riding. 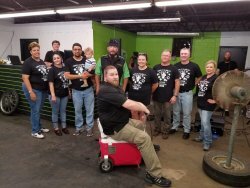 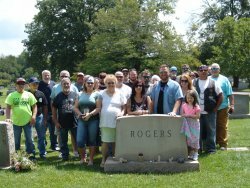 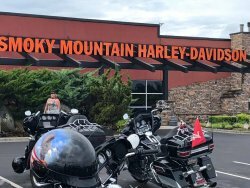 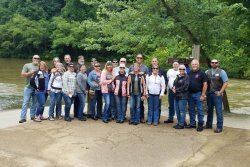 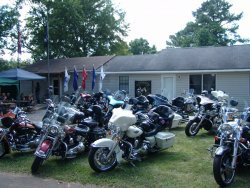 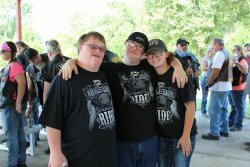 This poker run was a non-escorted ride using the 50/50 split format, where the winner took 50% and the remaining 50% went to The Autism Society of Alabama. 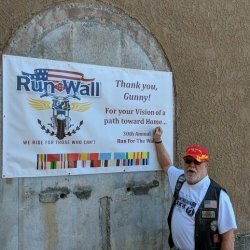 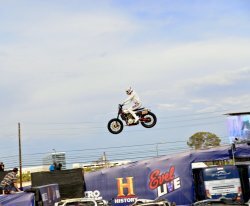 Just thought we would share a few shots from the Run For The Wall, the Southern Route!